Chains, trumpets, and a vintage organ from the 1800s. 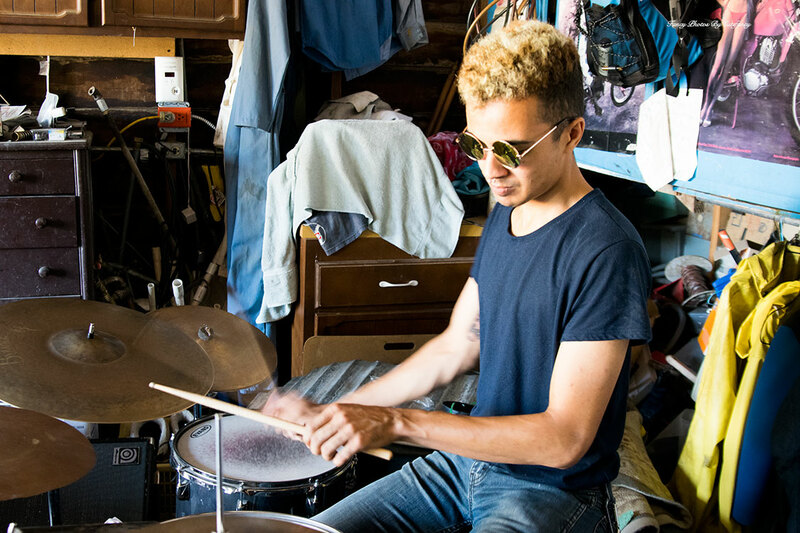 The Bay Area’s “great northern invasion” includes unique sounds, creative instruments, and a sense of community. This Saturday, North Bay brass band The Dixie Giants and indie-pop band Lungs and Limbs, join forces to celebrate The Crux’s three-tape release at The Great American Music Hall. 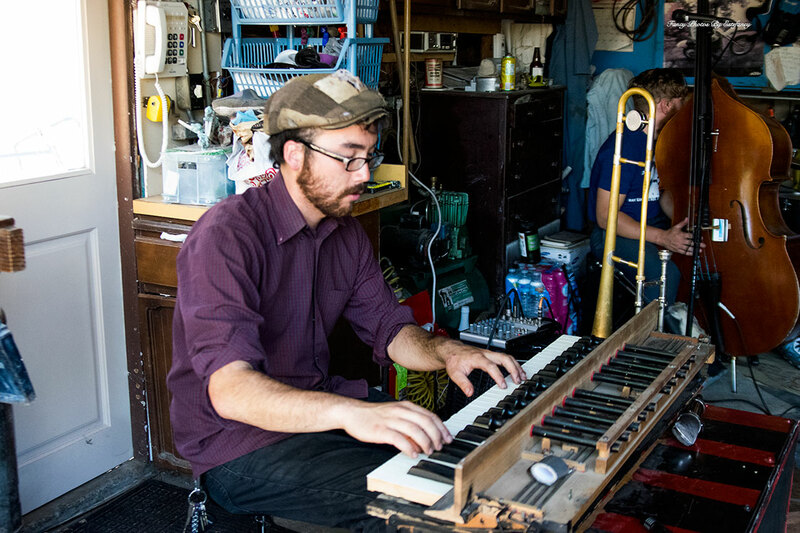 Frontman Josh Windmiller is excited to bring the spirit of the North Bay to San Francisco. 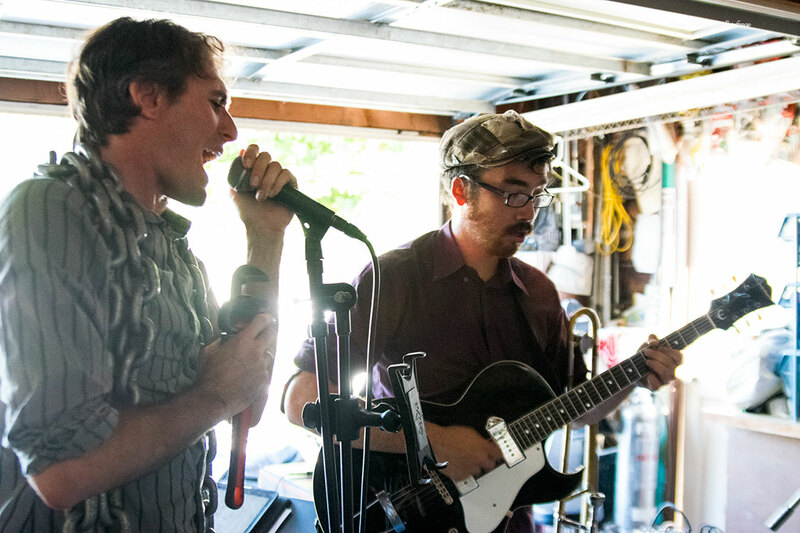 Since the band started in 2007, Windmiller has seen a network of local artist come together to support each other and is excited to share it with San Francisco. Guitar, organ, and trumpet player Kalei Yamanoha agrees that the comradeship extends outside of the band's hometown. Often times, Windmiller organizes a party bus to take locals along to events outside of the North Bay like this one and The Easy Leaves' yearly Western Winter Formal. The party allows people from different areas of the North Bay like Santa Rosa, Rohnert Park, and Petaluma to mingle while drinking shots of whiskey — yes, drinking is allowed. “It’s a community effort,” Yamanoha says. 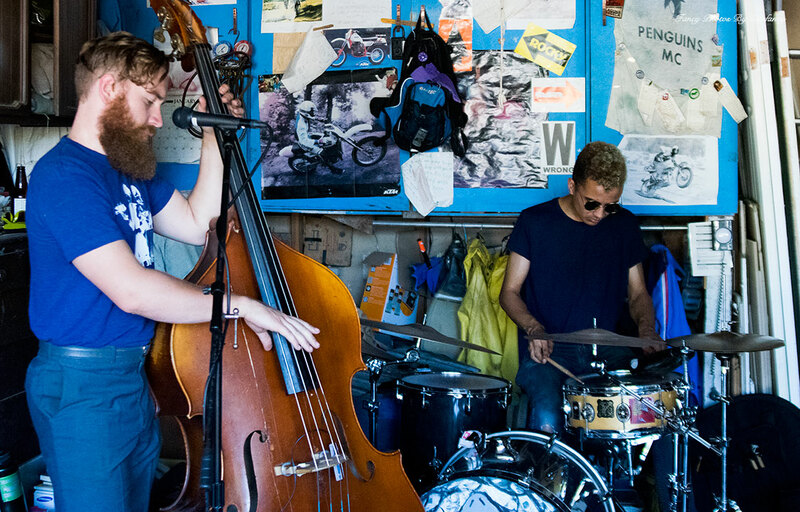 Throughout the nine years The Crux has been a band, the members always deliver fun, lively performances. 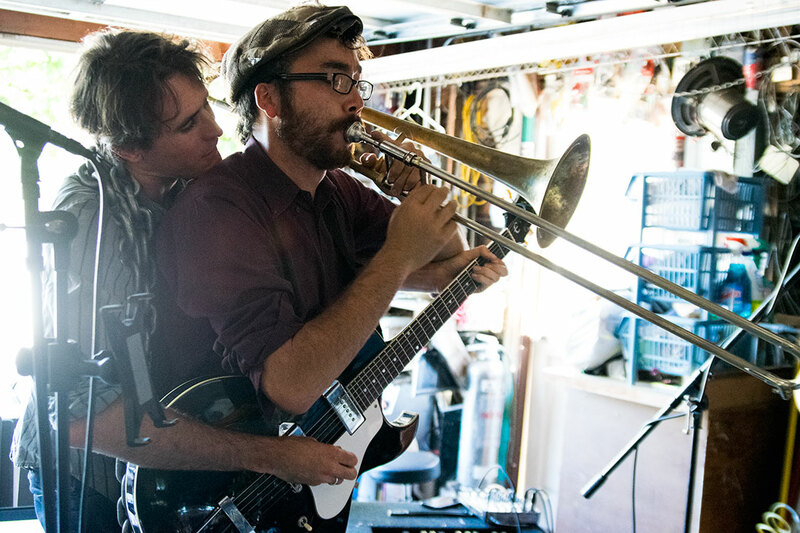 Part of what keeps each Crux performance high energy is the family atmosphere the band creates for its members. The lineup has changed various times throughout the years and continues to shift, because most members are part of other musical projects. The current lineup also includes Taylor Cuffie, Tony Schema, and bass player Joshua Jackson. While other musicians sometimes join the band on stage, Windmiller said the band's core members are Cuffie, Jackson, Schema, and Yamanoha. 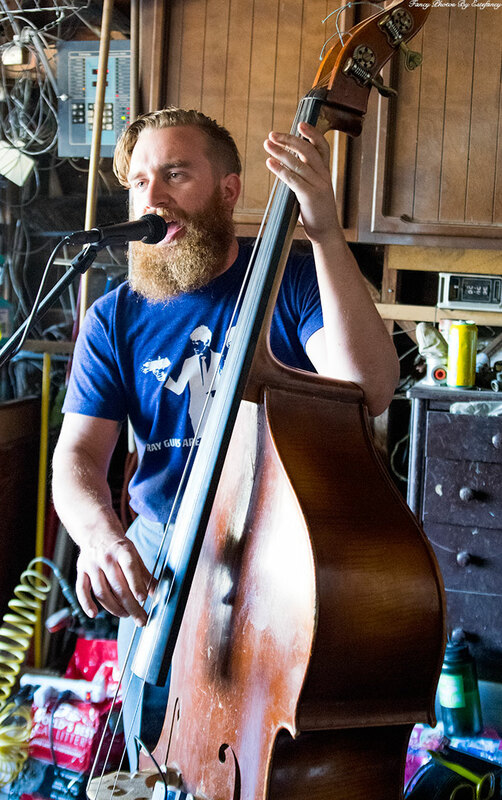 Jackson also plays with Frankie Boots and the County Line, and in Sharkmouth and Oddjob Ensemble with Yamanoha. Though he can’t always make every performance, the band usually makes it work. “Sometimes we have a bass player that could pass for Josh if you didn’t know Josh very well,” Yamanoha jokes. Part of the band's appeal are the unique instruments the members play. 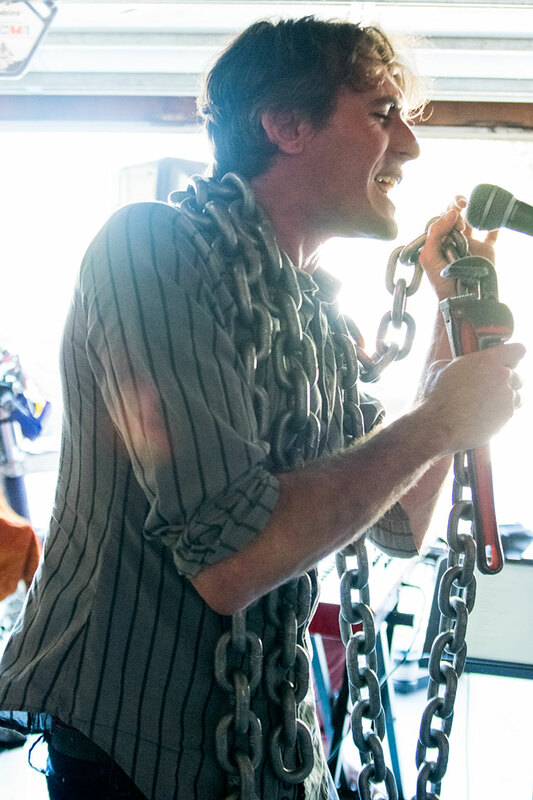 One of the biggest crowd-pleasers is the pair of giant metal chains Windmiller wraps around his body and plays with a wrench. Another is the vintage organ Yamanoha rebuilt by hand. 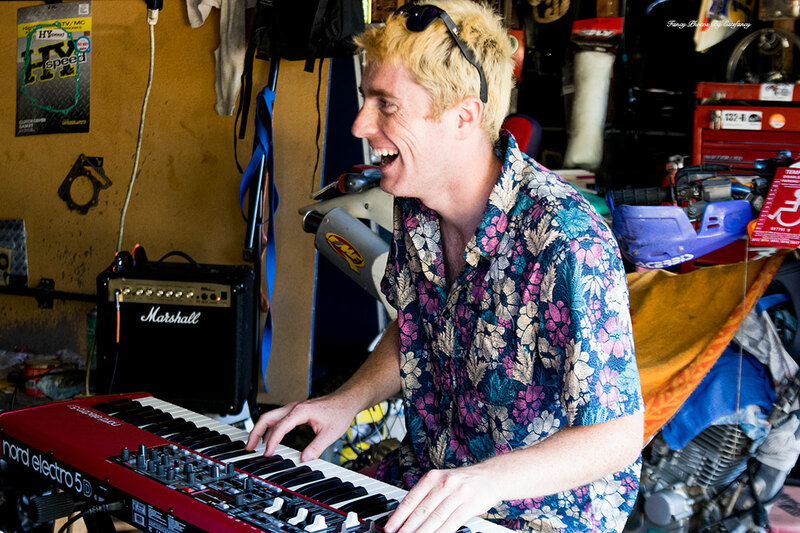 “I’m stoked about this show because I get to play the pump organ, which I never get to play. It’s from somewhere between 1897 and 1903. It used to be this big lavish thing that we got for $75 at a thrift store,” he says. Expect to see various fun songs on the new album like "Mad Lolly" and "Gonna Swing on the Golden Gate," at the North Bay take over of The Great American Music Hall. To listen to a few the newest Crux songs visit here, and check out the giveaway rules below. To enter for a chance to win tickets to see The Crux at The Great American Music Hall on August 13, email contest@thebaybridged.com with "The Crux" in the subject line and your full name in the body of the email. A winner will be selected at random and notified via email.